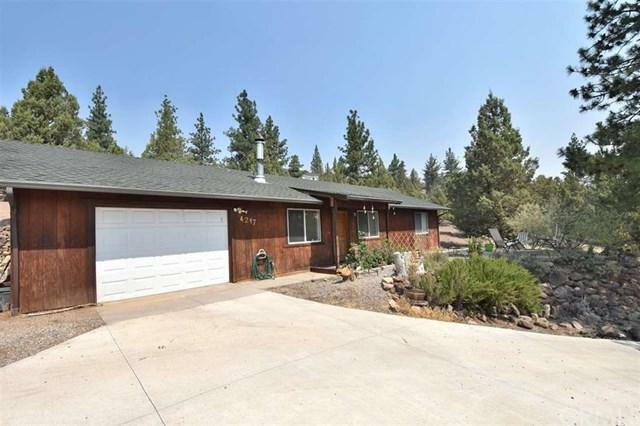 Nice 2bdr/1bath home w/very nice views of the Lake Shastina Championship Golf Course across the street!! 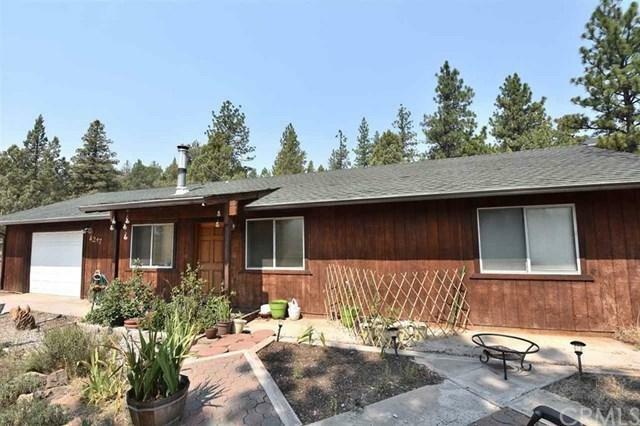 Located just around the corner from the lake & up on a hillside overlooking same!! Home had a new roof installed in 2012/2013, a new concrete driveway & a few more added improvements over the past 5 or so years. 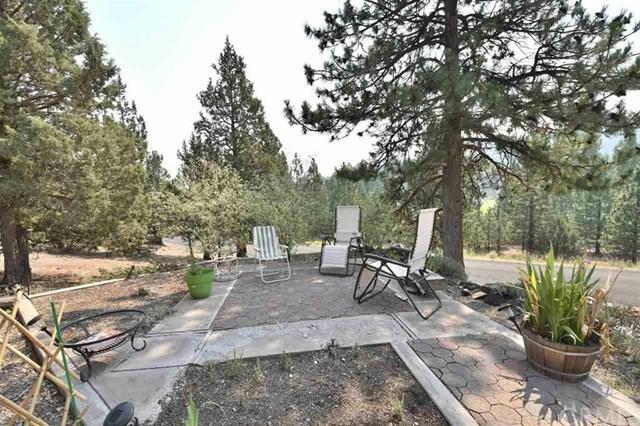 Nice patio are in front that allows you to sit & enjoy the scenery! 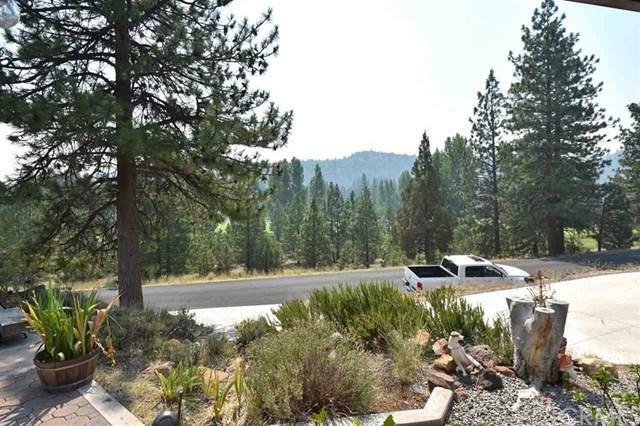 Low maintenance yard & a 2-car garage round out the package!! Currently rented so please DO NOT DISTURB OCCUPANTS!! Call to make an appointment to see this today!! NOTE: The accuracy of the information provided is deemed reliable but is not guaranteed, is subject to change and should be independently verified.